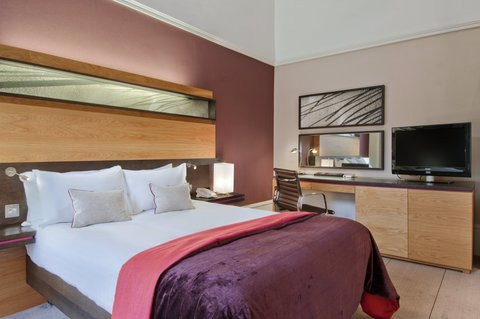 ...close to many attractions, bars and galleries, Princes Street shopping and the Edinburgh International Conference Centre. 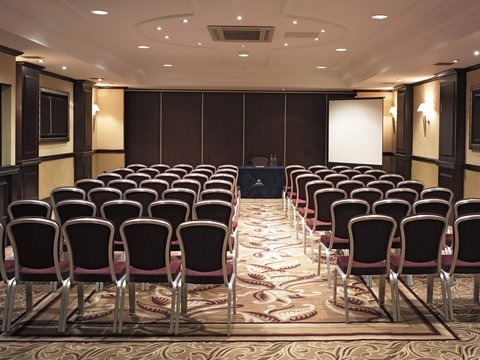 Our perfect central location and excellent transport links make us the ideal host for business meetings, conferences and private events. 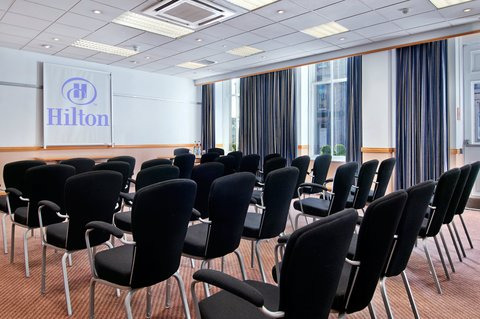 With 4 dedicated Hilton Meeting rooms, fully equipped with air-conditioning, wireless internet access and 24 hours support your meeting is sure to be a success. 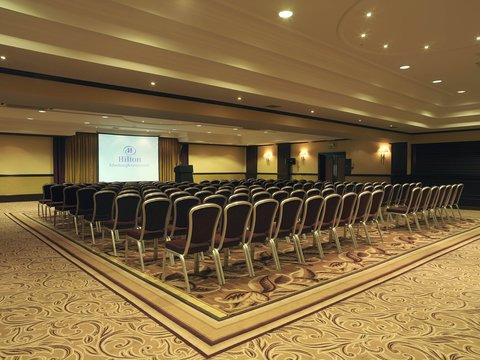 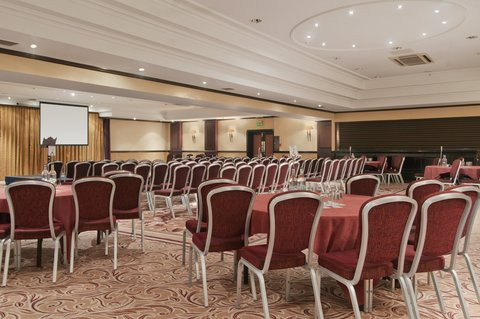 Our versatile conference suites provide the perfect venue for business or pleasure accommodating up to 500 people. 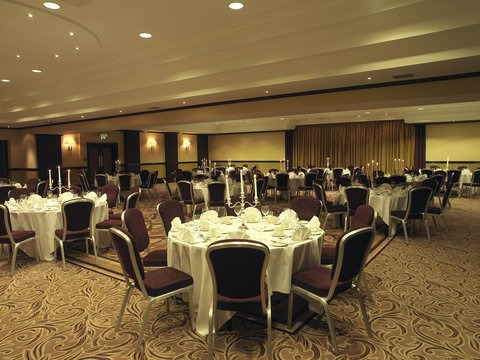 With one of the largest dance floors in Edinburgh and imaginative, adaptable catering we guarantee to offer you a tailored experience. 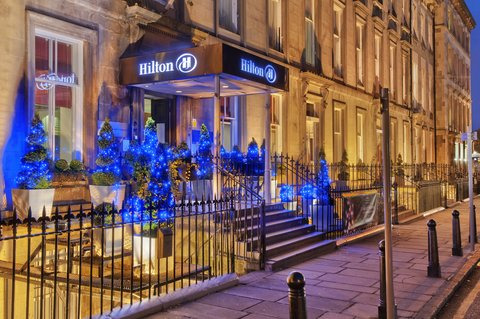 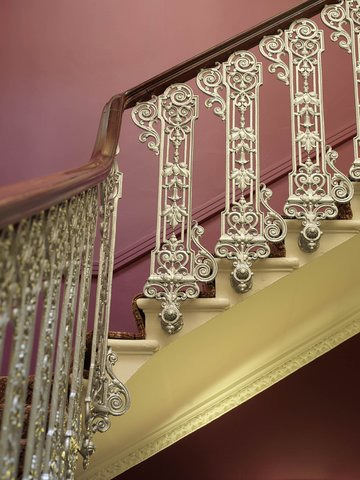 Contact Hilton Edinburgh Grosvenor directly or use our simple contact form.